A proposed class-action lawsuit filed by an Uber driver against the ride-hailing company will go ahead after Ontario’s top court reversed a decision that would have taken the arbitration process to the Netherlands. The Ontario Court of Appeal ruled on January 2nd, 2019 that Uber’s requirement that all disputes be outsourced to the Netherlands as part of the company’s services agreement is illegal. The lawsuit filed by David Heller, a 35-year-old driver for UberEats, states that Uber drivers are employees, which should subject them to Ontario’s labour legislation. Heller’s suit argued that drivers should be entitled to minimum wage, vacation pay and other protections under Ontario’s Employment Standards Act. The law currently prohibits employers from contracting out employment standards, the court said, adding that employees are allowed to file complaints against an employer with the Ministry of Labour. 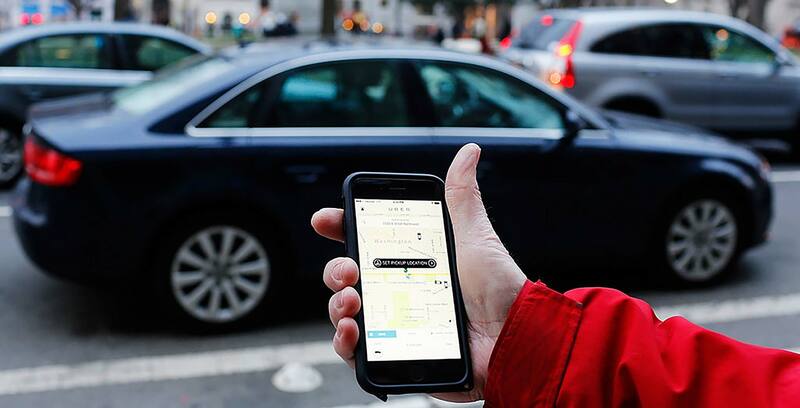 By having to go through the arbitration process outlined by Uber’s rules, however, the court argued the company is illegally contracting out that employment standard. “This is of some importance for, among other reasons, if a complaint is made then the Ministry of Labour bears the burden of investigating the complaint. That burden does not fall on the appellant. Under the arbitration clause, of course, the appellant would bear the entire burden of proving his claim,” the decision read. The court also said that the arbitration clause in Uber’s services agreement “represents a substantially improvident or unfair bargain,” favouring Uber in any dispute made by drivers. Uber has been ordered to pay Heller a total of $20,000 for the costs of his appeal.